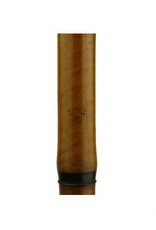 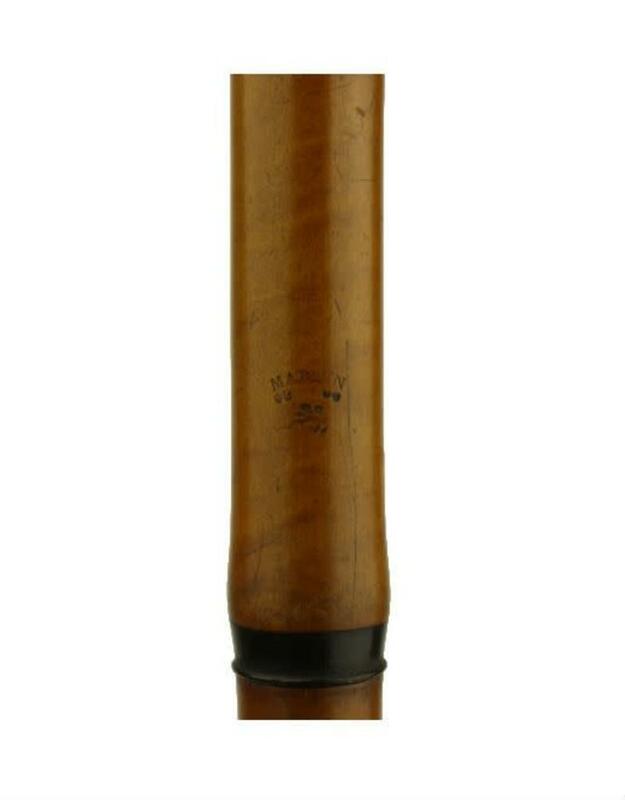 This fourth flute (in F) was built at the workshop of Jean-Francois Martin (1794-1876), who was active from 1820 to around 1870, based out of La Couture, France (~20 miles west of Lille). 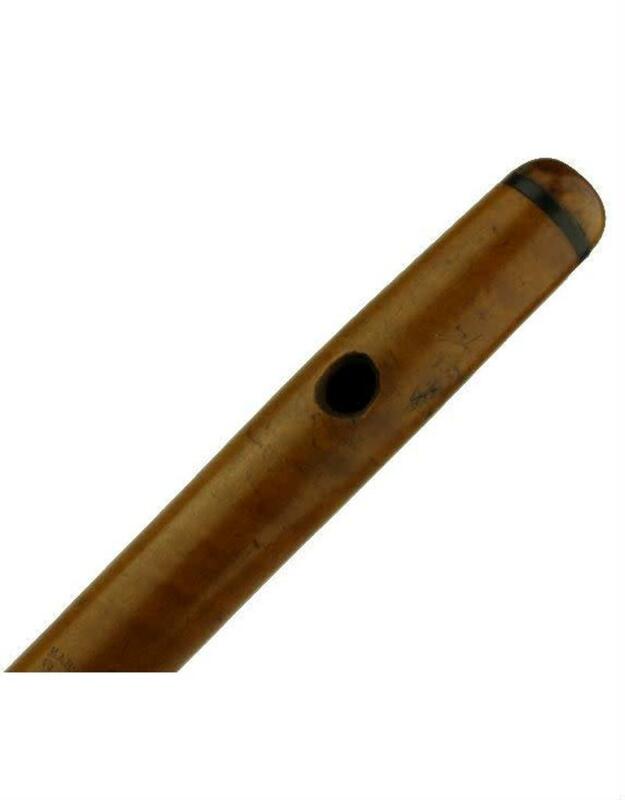 Martin styled himself a maker of woodwinds and strings, running a shop of about 20 workers by the 1830's, and was also mayor of La Couture from 1832 through 1870. Unfortunately some modifications were made at some point to the embouchure hole, rendering the instrument relatively unsuitable for performance with a weak tone. 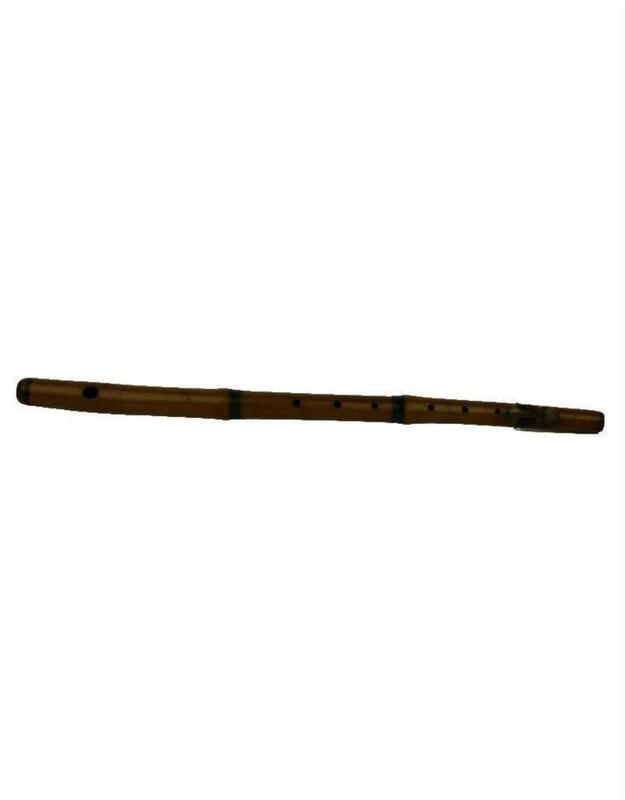 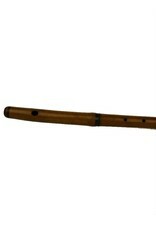 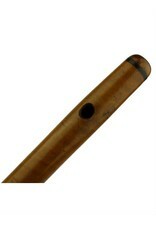 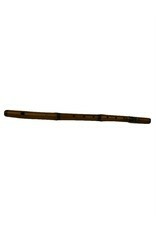 Otherwise, the flute is in solid condition, with only two minor fully closed cracks near the crown. 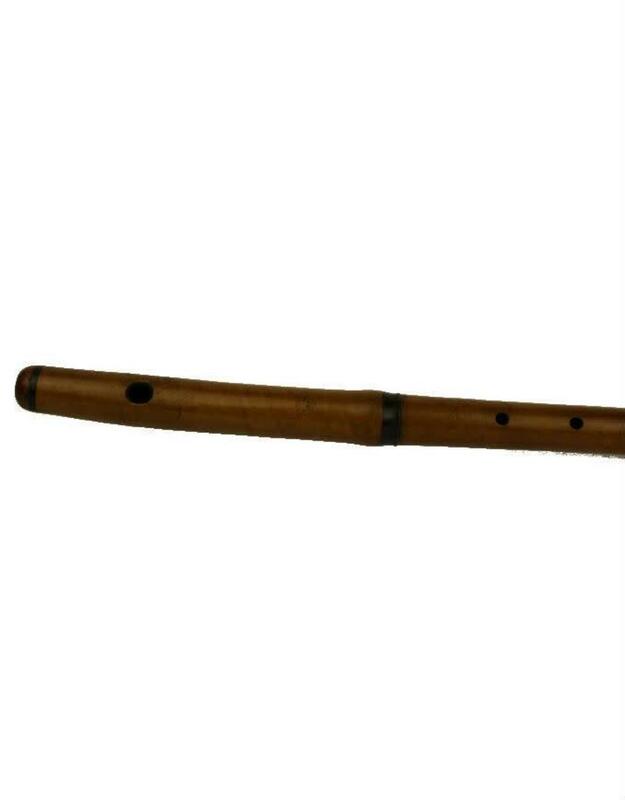 One key (F#), six holes. 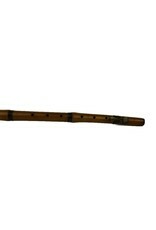 Four parts.